The first time I met my spirit guide my life completely changed. You spirit guides tie you to the higher realms and support you throughout your whole life. There are there to lead you and provide you with value insight into your life challenges and lessons. 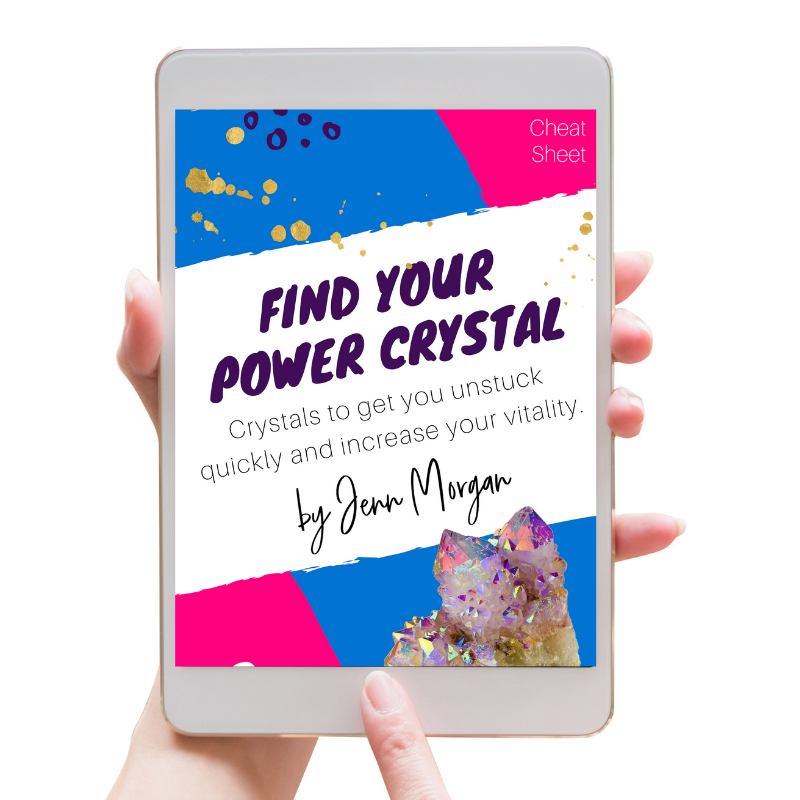 Connecting with your spirit guides using crystals is a powerful practice that not only connects you with your guides but teaches you how to connect with crystals in a much deeper way. 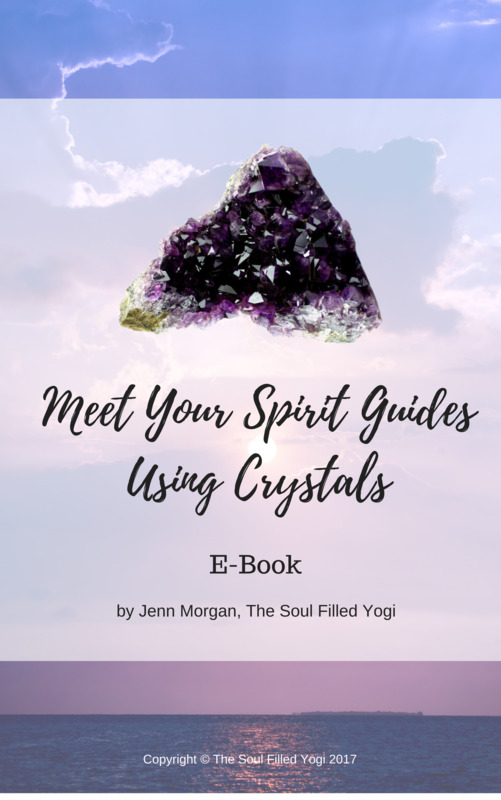 This E-Book will help you discover crystals that will help heighten your spiritual awareness, and take you through exercises using them to connect you with your spirit guides and deepen your connection to the higher realms.